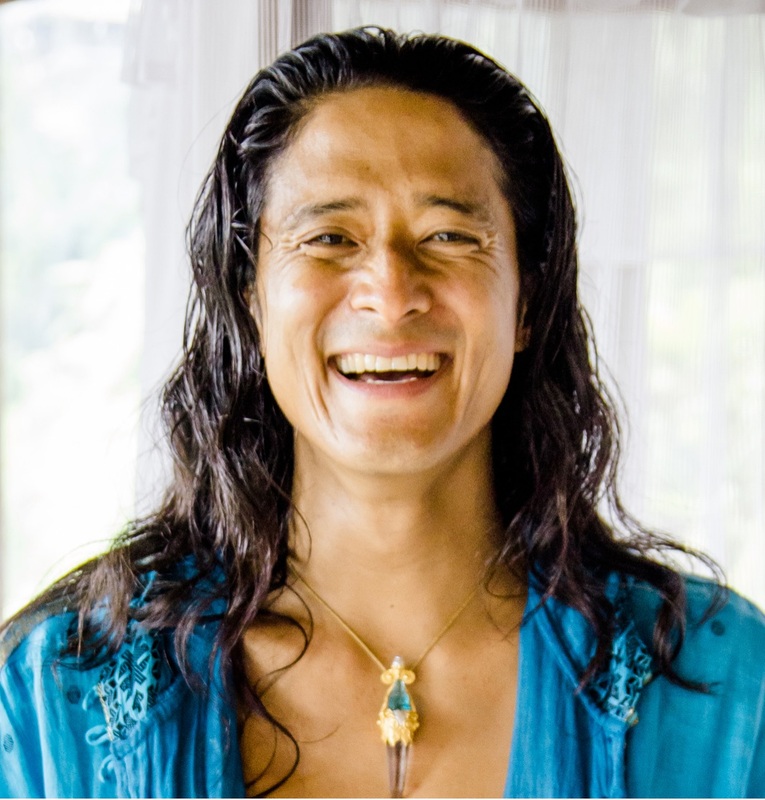 The Tantric Meditation Ceremony uses simple entrainment techniques that have been downloaded to Mikael in a vision of how the Ancient Lemurian MU and Atlantean races of people greeted each other in the last Golden Age. 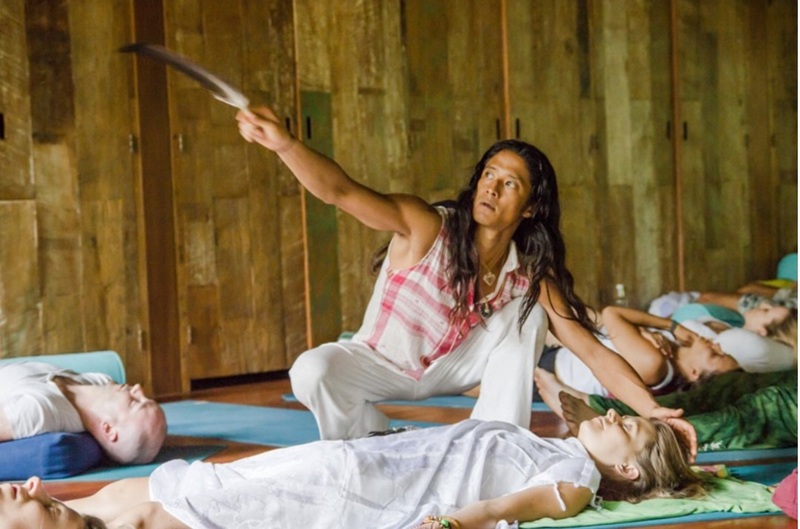 With Circadian Rhythmic Breathing Techniques, Kinesthetic Palm Touch, and the Eyes forming an I-GAZE LOCK, the tantric divine blueprint story is played out between the two participants. Divine heart information & beloved soul gifts for each other that were once hidden beneath egoic personality filters, are now revealed & awakened through the sacred heart.